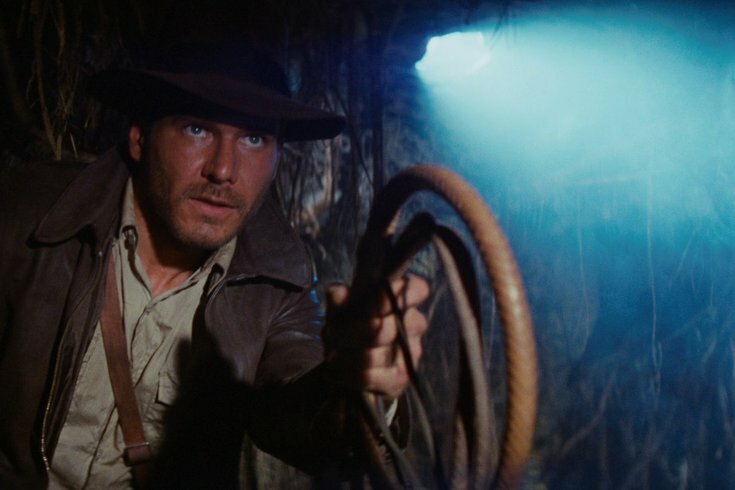 Archaeologist and adventurer Indiana Jones is hired by the U.S. government to find the Ark of the Covenant before the Nazis in "Raiders of the Lost Ark." Harrison Ford stars in the film. The Philadelphia Orchestra will perform John Williams' musical score to "Raiders of the Lost Ark" as the film plays on the big screen. There will be three opportunities to attend the movie-concert at the Kimmel Center, beginning March 17. Tickets start at $40 per person. Williams has composed some of the most popular and recognizable film scores in cinematic history. Besides the Indiana Jones series, he has created music for the Star Wars series, the first three Harry Potter films, "Jurassic Park," "Jaws" and "E.T." In "Raiders of the Lost Ark," Indiana Jones must recover the legendary Ark of the Covenant before it falls into the hands of the Nazis. The 1981 American action adventure film was directed by Steven Spielberg and stars Harrison Ford. It is the first film in the Indiana Jones series.